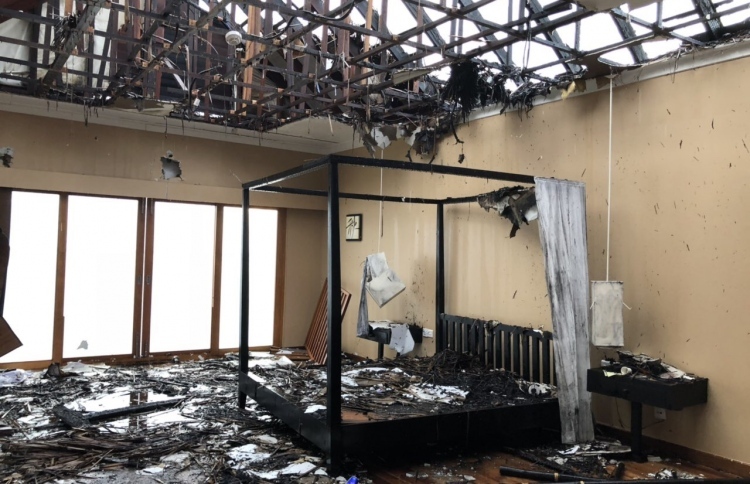 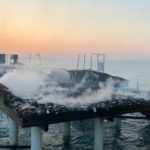 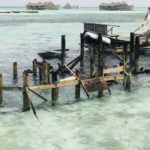 Three water villas at the Adaaran Hudhuranfushi resort in Malé atoll were destroyed in a fire in the early hours of Monday. 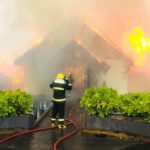 Firefighters working with the resort’s fire squad staff extinguished the flames around 4:30am, according to the MNDF. 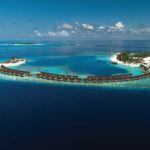 A resort employee told Mihaaru that two of the water villas had been combined to make a restaurant at a cost of US$8 million. 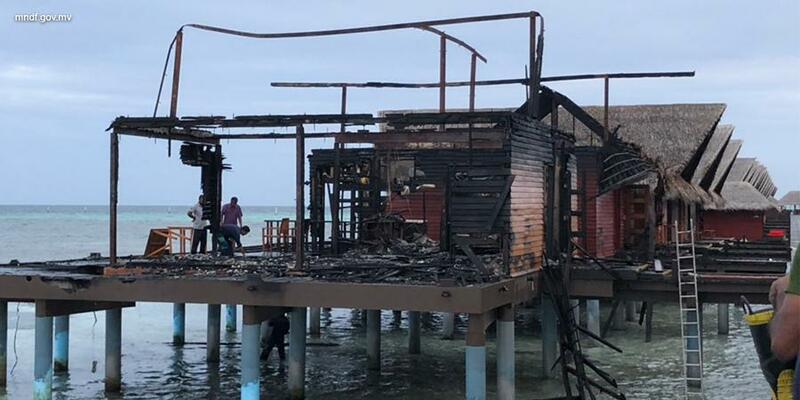 The roof of an adjacent water villa was also burnt down.